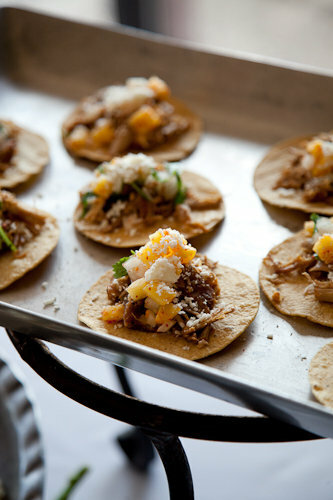 We’ve been busy and haven’t had time to blog all the cool food happenings around town! 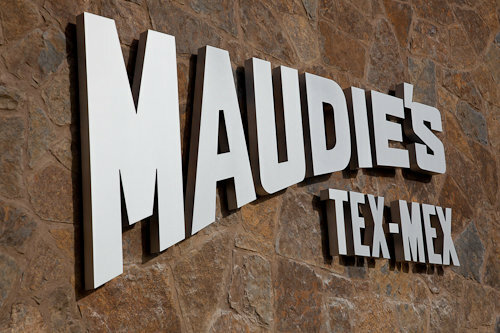 So this Food Photo Friday we are going to catch up a bit by highlighting photos from 3 restaurants in the Austin area: Maudie’s new Hill Country location by the Galleria, Fogo de Chao downtown, and downtown Indian trailer G’raj Mahal. 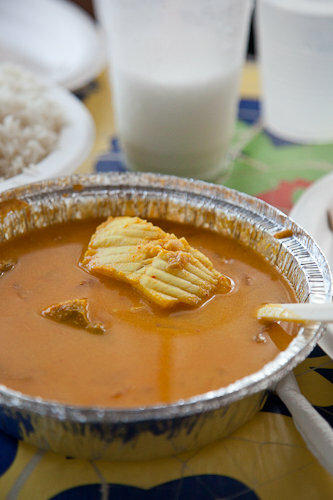 Sit back, relax, and enjoy our pretty photos… I’m warning you though, you might get hungry. 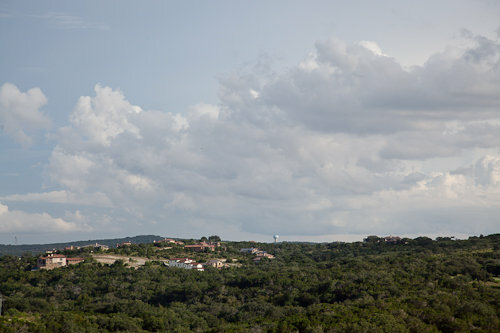 Maudie’s invited us to a blogger event where we got to sample some tasty food, talk to the architects of the new building, and check out this amazing 2nd story Hill Country view! 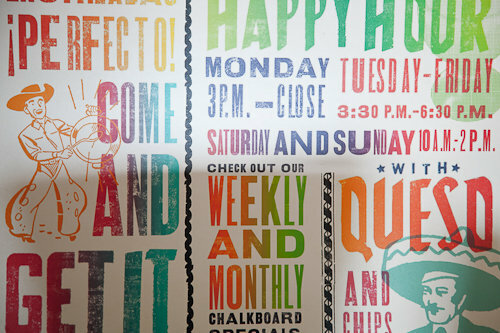 Maudie’s menu featuring a happy hour every day and gluten free items as well. 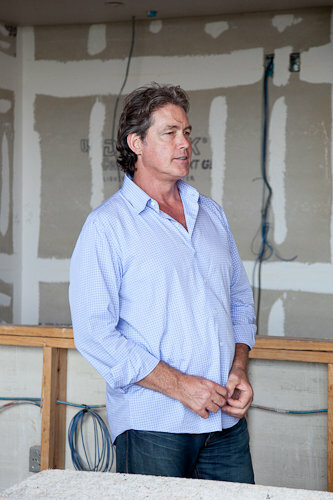 Joe Draker – Owner of Maudie’s Tex-Mex standing in the unfinished upstairs of Maudie’s Hill Country, the first free standing Maudie’s restaurant. The new restaurant is scheduled to open in late August 2010. 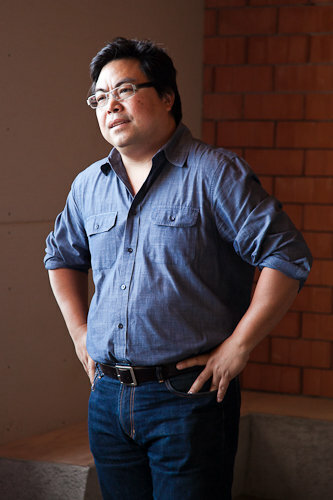 Michael Hsu, the mastermind architect behind many popular, contemporary restaurants and attractions around Austin, including Olvia, La Condessa, Uchiko, Mulberry, and P Terry’s North. 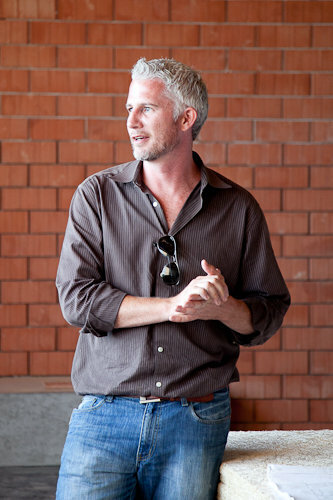 He’s bringing his contemporary designs to the new Maudie’s as well. 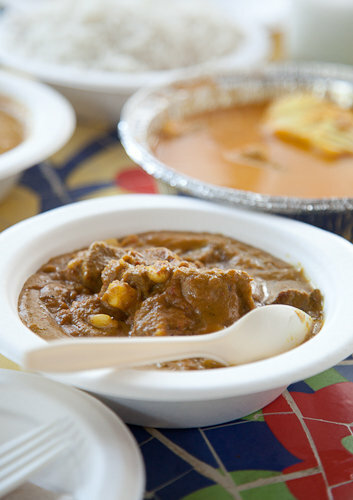 The next set of 3 photos is from the G’Raj Mahal, an outdoor trailer based business located next to the Mexican American Cultural Center and Clive on Red River just south of Caesar Chavez. 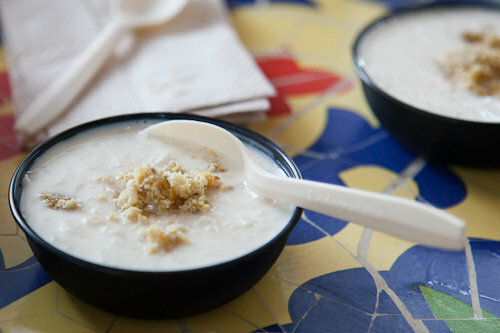 This particular dish is Kheer, a delicious rice pudding flavored with cardamom. The version at G’raj Mahal is really light, which I appreciated after my large meal. Fogo de Chao invited many of the local bloggers to an amazing meat filled meal at their 3rd and San Jacinto location and the TastingBuds were happy to attend. 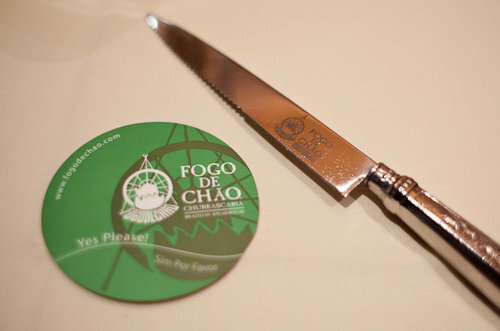 Pictured are one of Fogo’s customized knives, suitable for tearing into multiple pounds of meat and a card that tells servers whether or not to bring more food to the table depending on if the green side or the red side is showing. 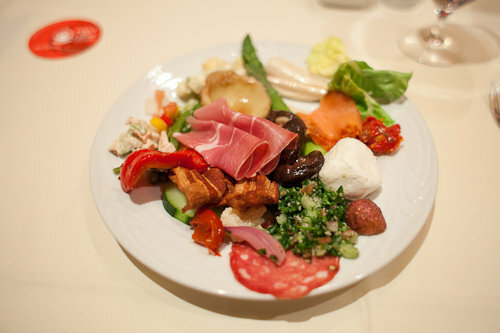 Fogo Chao has the most meat in it’s salad bar that I have ever seen and some exotic veggies such as artichoke caps. 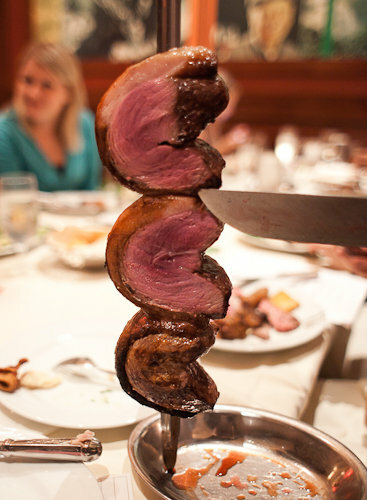 The house special cut of beef called Picanha. It is part of the sirloin and has a layer of fat on the top. 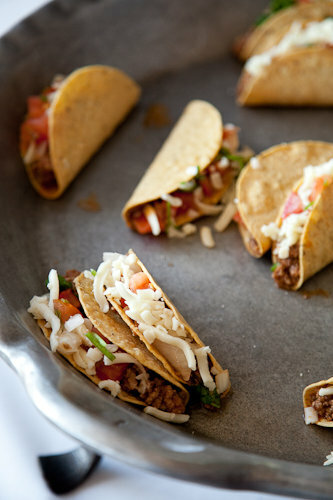 When cooked, the meat is folded around into a half moon shape for maximum distribution of meat juiciness. Of course, it tastes amazing. Read more about it on Wikipedia. And one extra for good measure, since they are so good. 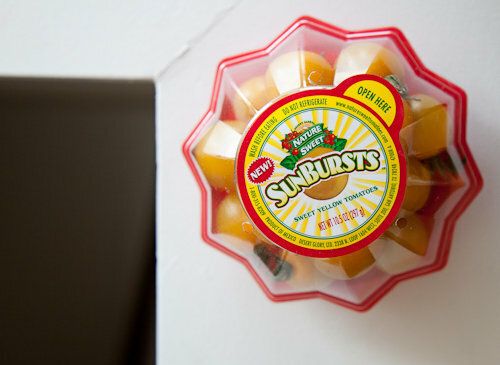 The TastingBuds were given a sample of SunBursts Tomatoes which they are insanely sweet – probably the best cherry tomatoes I’ve ever had.